I know, it's mad and I still don't know why. Can't be hard to add! Tune in next time when I'll try Sonic Mania and Gris and call them both 'mediocre', thus further increasing my Disappointed Forumites Ratio. 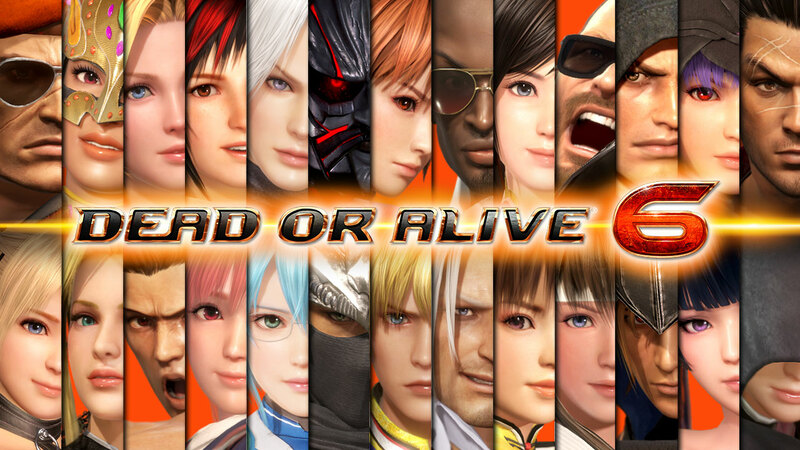 Last week the f2p version of DOA6 arrived, which lets you play as 4 fighters and do everything apart from the story mode. The things you can buy are new characters on their own or packs and the story mode. I unlocked maybe half of the achievements and only played as Kasumi but only unlocked enough parts for one costumes for Hitomi. I was going to buy the story mode pack, but from the sounds of it, it's just something to grind parts for more costumes. The game still plays great but very much feels like this should have been f2p from the start and you buy loot boxes with costumes or gallery items in. You, Me, the dog next door should have seen this coming as I've played Demon, Dark Trilogy and Bloodborne and you know it's going to come back to this thread. Now I did take your tips on board guys and did give it another go early in the week but actually talking to some other peeps after they decided FAR Lone Sails isn't a proper game but Mortal Komabt 11 is, that I could spend the next month gitting gud at Sekiro and I do think back in the day when it would have been my only new game, I would have given it the time. Yet I can use this time to play random games in my backlog such as Fe over having my patients tested. That it does sort of come down to too many games, my patients as a gamer now in 2019 then let's say 1998 and fine with that. With that said I do think this is the GOTY, it's visually the best From game, the combat is satisfying, swinging around is cool that it does have a lot going for it along with cinematics that adds to the experience. That it is an amazing game but isn't for me and everything doesn't have to be. You really should get your patients tested, otherwise how will you decide on a course of treatment? That one was worthy of me Drunka. I hope you're proud of yourself. Balanced level-headed take there from the Mas-ter. 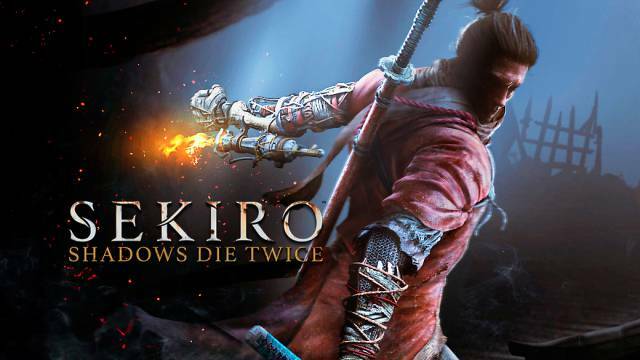 I'll post about finishing Sekiro in 2022 - I'm going through it at a glacial pace. Loving it, mind you. Dead or Alive 6 - is that Free 2 Play on PS4? I had DOA5: Core Fighters and really enjoyed it, and don't feel like paying top dollar for a fighting game in 2019. I would probably get Soul Calibur 6, Tekken 7 and Dead or Alive 6, if they were £15 each. One day! Yeah it's on PS4 as well, it was a okay afternoon but fighting games have moved on and it's a utter grind with little reward. Tekken 7 goes on sale semi-regularly and is well worth it to boot. After one too many crashes, I gave up on Vampyr. I wish it was never on sale. That way I wouldn't have picked it up and had dontnod's rep sullied. Not atrocious by any means, Vampyr's biggest sin is just how totally bland every aspect if the game is. That, compounded by its regular crashing and dreadful loading times, makes this one to avoid like the plague. That's just come to Game Pass and a mate of mine said it was one of his favourite games of last year but he did say to play Prey first though out of the recent additions.